In this episode we discuss the success of a Female Startup business and how LaPronda Spann turned her passion into a business. 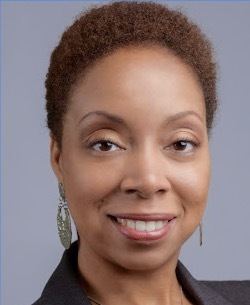 LaPronda is the Chief Visionary Architect of Lain Consulting LLC, an award-winning consulting firm specializing in diversity certification support, supplier growth planning, program development and government contracting. Under her leadership, Lain Consulting received the 2016 Rising Star Award from the Women’s Business Center of North Carolina. [6:27] How do you get certified?